It’s Monday! What are you reading this week? is a weekly event hosted by One Persons Journey Through a World Of Books where we discuss our week of reading! 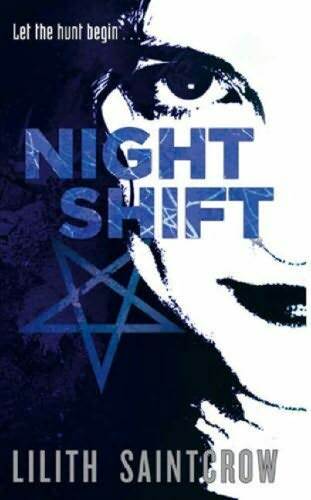 Night Shift by Lilith Saintcrow – This novel has been neglected yet again this week – but it is not alone! 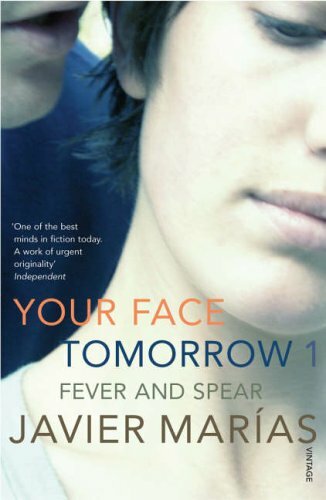 Your Face Tomorrow by Javier Marias – This one is my bus-read. The shameful truth is that I know too many people who ride the same bus line as I do, and “outing” myself as a UF/YA fan would involve too much mockery. That isn’t to say that Javier Marias isn’t fantastic, ’cause he is. 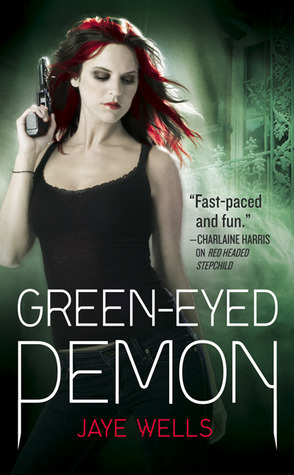 Green-Eyed Demon by Jaye Wells – I ADORE this series and really wish I were at my computer long enough to enjoy the NetGalley… but I’m not. I will finish it (and no doubt, love it) off the screen, but I am still eagerly anticipating the paperback to snuggle with. Friday Night Bites by Chloe Neill – Not as fab as the first book in the Chicagoland series, but still pretty brilliant. I adore Neill’s Chicago. Chicagoland Vamps + The Good Wife = Me thinking the city is the centre of all awesome on the planet. 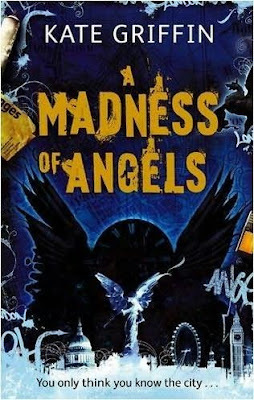 Delirium by Lauren Oliver – A neglected review book that I am longing to start. I haven’t heard of any of the books on your list. I finished my Cybils reading and posted a lot of nonfiction reviews. Come see what I’m reading now. 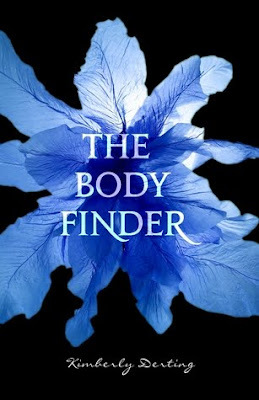 Just found out another book series of Chloe Neill from your post. YAY for Delirium. DO you get the ARC? Delirium is on my list to read soon too. I just received it from Net Galley and I may need to bump into the first spot for the first book I read in my Nook (Snookie).